Dreaming of Italy, my TEFL Internship in Rome! 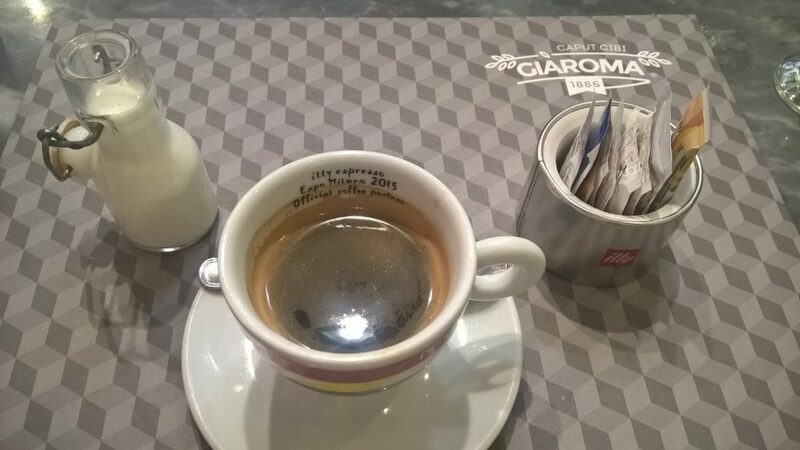 Home >> TEFL Blog >> Dreaming of Italy, my TEFL Internship in Rome! By Dina – United Kingdom. I like to think of myself as a well-travelled, cosmopolitan woman. I grew up in London, one of the most diverse cities in the world. I worked for many years in the UK and Dubai within the corporate world of Banking, and Oil and Gas. But after many years, the spark that attracted me to the dynamic and fast paced nature of corporate HR, seemed to have changed. It was time for a new challenge, and a new experience that would compliment what I have already achieved. It’s never too late to learn new skills, and it’s certainly always important to constantly push yourself to try new things. That’s why I decided to sign up for the TEFL Internship in Italy. What better than coupling a new challenge, with a new city, full of potential, new sights, sounds and experiences! 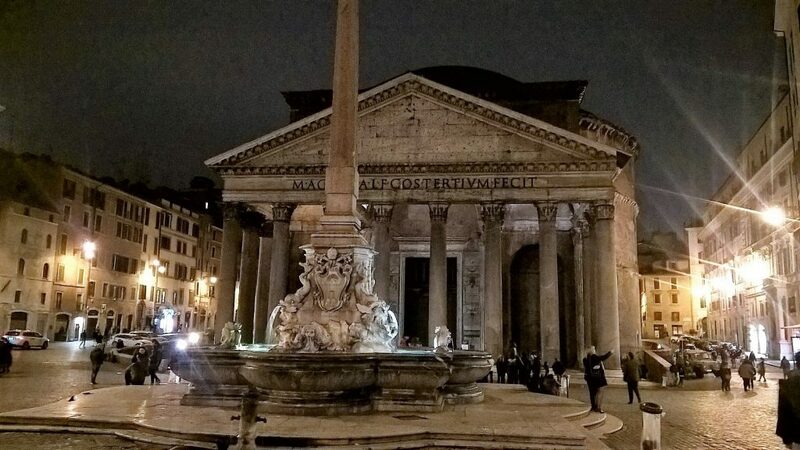 What more can I say… Not only is it the “Eternal City”, the city of dreams, romance, architectural beauty, and of course great food. Rome and its people have a passion, a passion for life, for food, for fashion, and for living! 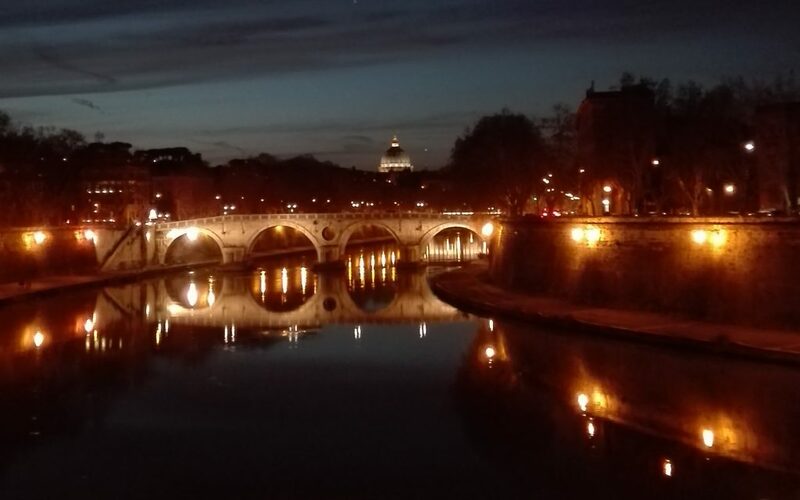 I fell in love with Rome and the first time I visited at university, and to be able to live as a local for 3 months and get a chance to learn Italian, was a dream that I wasn’t going to pass by. Internships are an unrivalled way to experience the culture in the workplace, and of your new host city. Taking the initiative to intern or study abroad puts you above your competition, exposing you to work experience, on-the-job training, international work practices and the language. 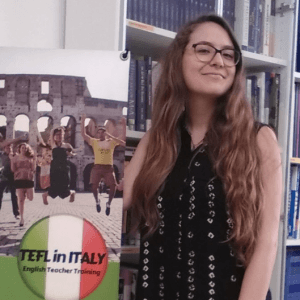 By doing the TEFL course in Rome I will gain an accredited qualification recognised worldwide. Whether you are a recent graduate, or looking for a new career path, this will be an unforgettable and life changing experience! I am Peruvian and I need a bit more information regarding the visa paperwork needed to study at your place. Hi Carol, we´ve just sent you an email.